Distance from Residence 93 km. 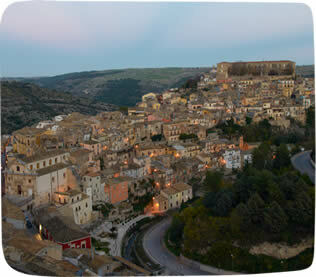 Ragusa Ibla is the old city of Ragusa and it was rebuilt after the earthquake of 1693. Its narrow streets and alleys are typically of Sicilian style and are enriched by history and charm.